The customs cost will be included if you choose Seller's shipping cost. 1. 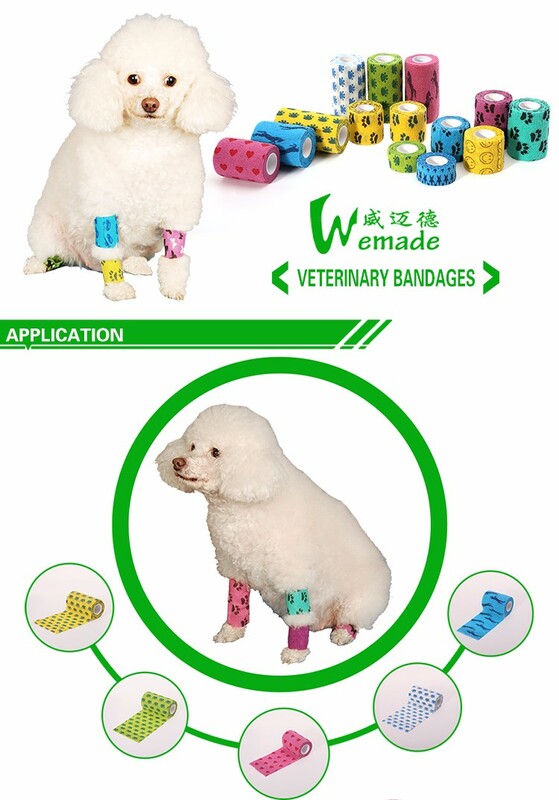 Economical,self-adhering bandage that provides excellent porosity in a light weight,comfortable bandage. 2. Controlled compression – will not constrict and with excellent compliance. 3. 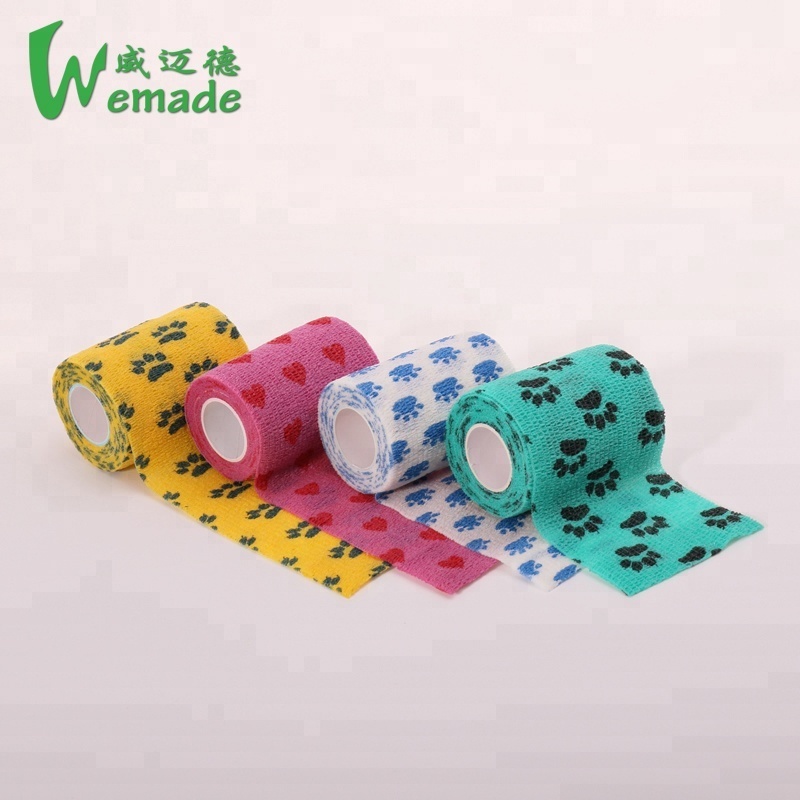 Provides protection, superior adhesion yet is easy to remove and without residue. 4. 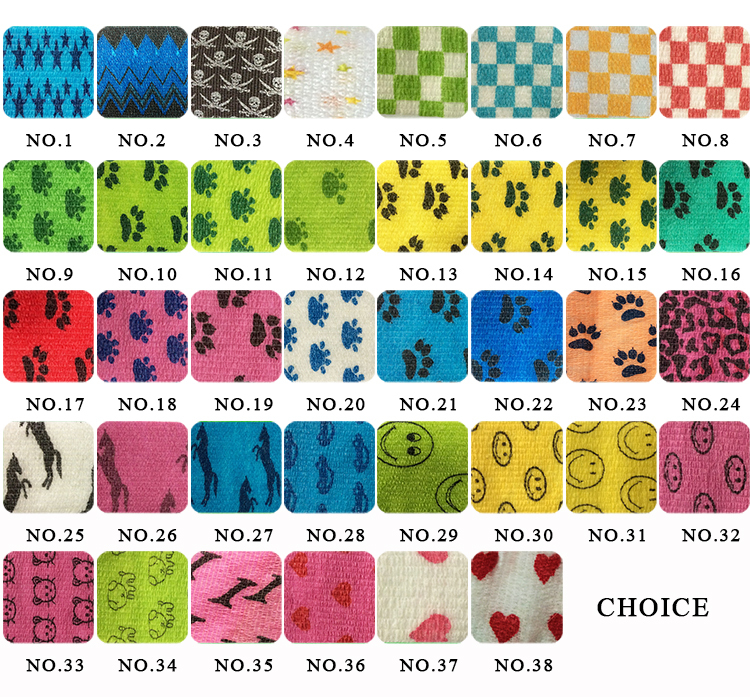 Variety of colors, prints and sizes. .Decoration: owning to it's convenient use, and brightly colors, it can use as a fair decoration. Q1. Could you please introduce which countries have you been cooperated with? 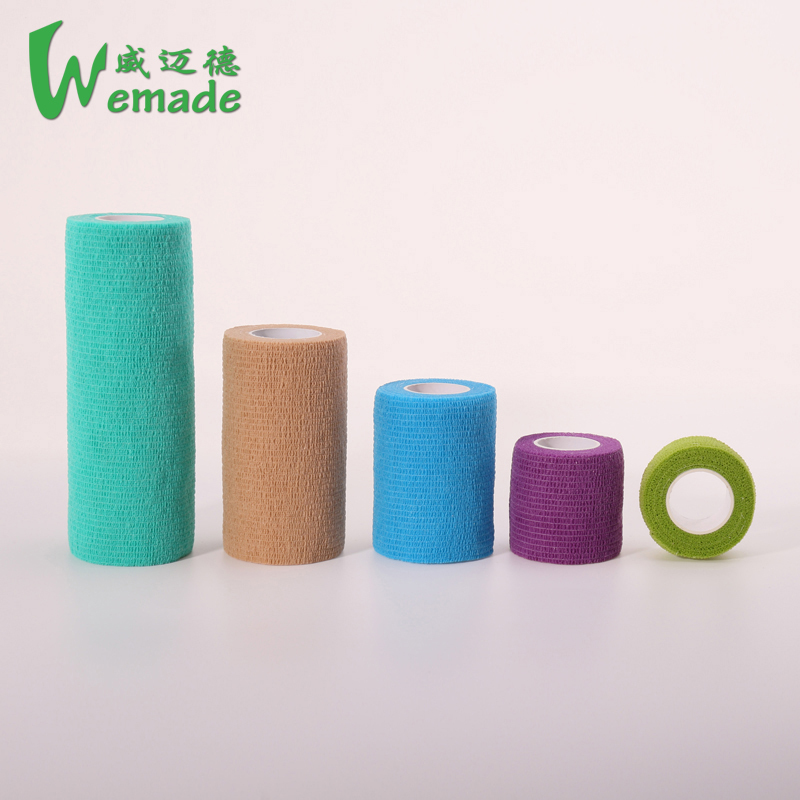 A1: Our Kinesiology tapes only sold abroad, sports company, sports team, therapy agencies and beauty centers are our main customers. 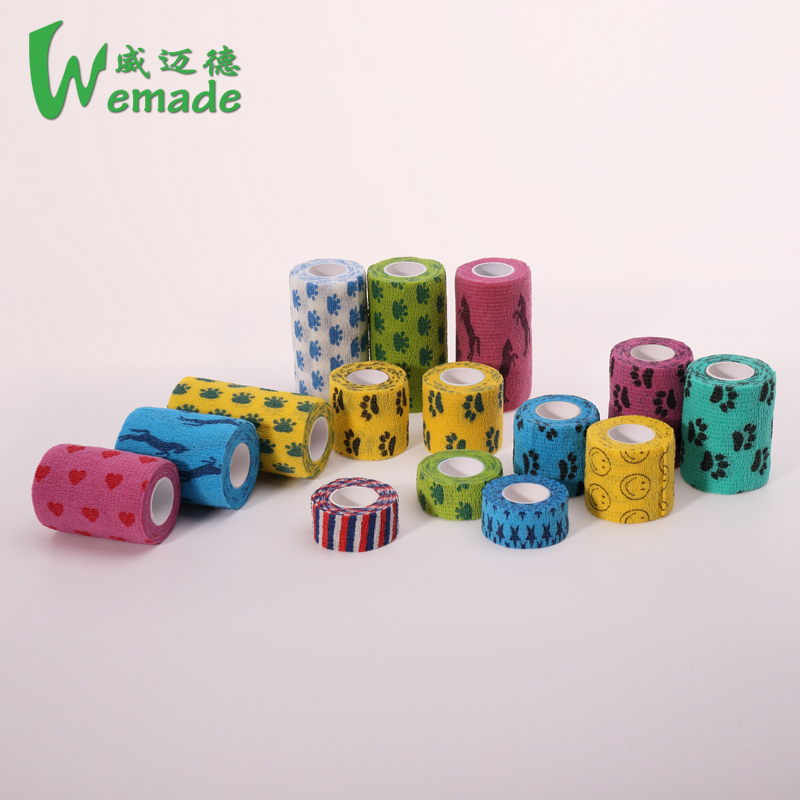 Q2: Can we have our own company logo on the tape/ inner core/ release paper/ box? A2: Yes, it is available, individual artwork is welcomed. 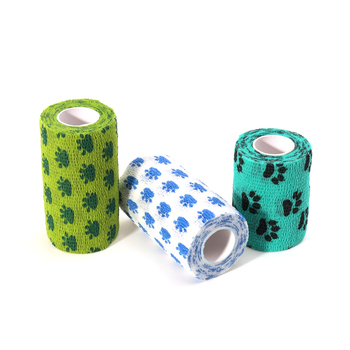 Q3: Can we order kinesiology sports tapes less than MOQ? A3: If the quantity is small, the cost will be high. So that’s OK if you want to have a small quantity, but the price will be recalculated. Q4:How about the free samples? 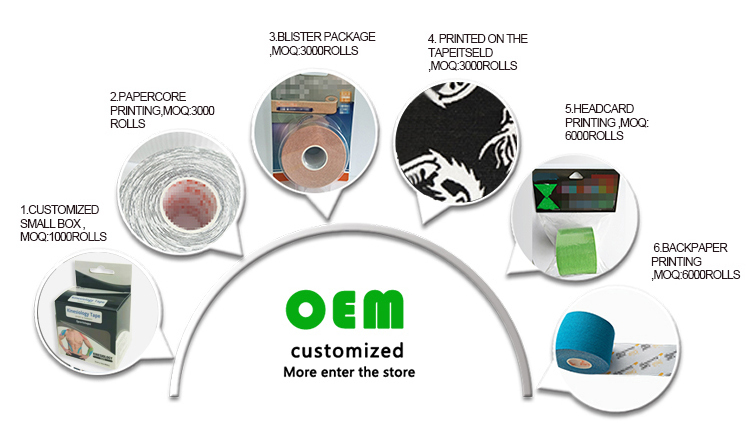 A4: We could offer free sample service (conventional products), but the express fee on your own. 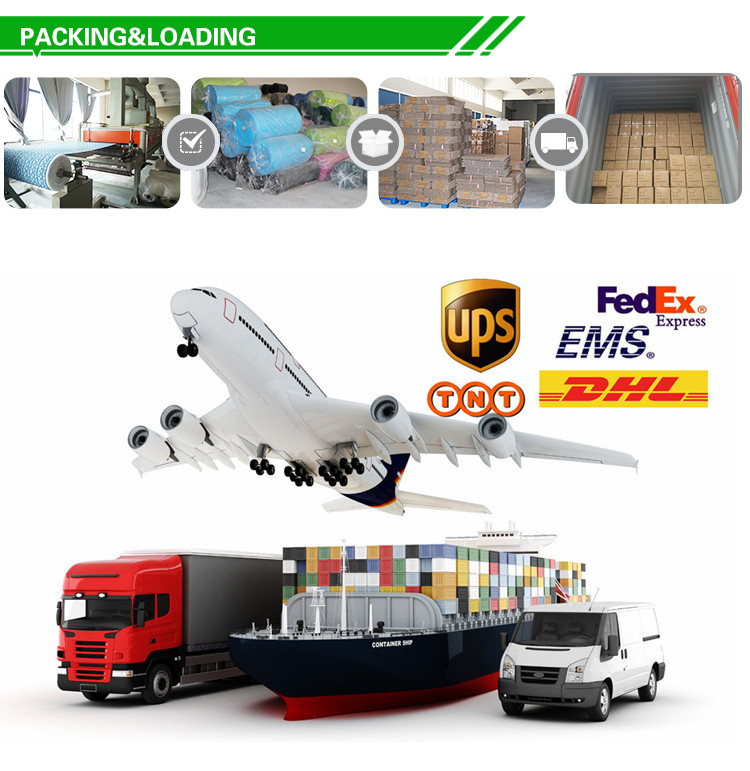 Our purpose is to do our best to meet customer requirements. Q5: Can we visit your factory? A5: Of course. 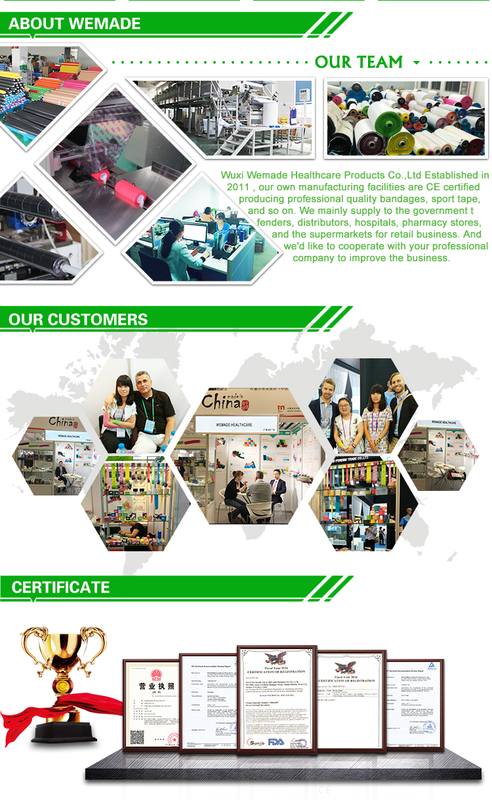 If you would like to visit our factory, please contact us to make an appointment. Q6. 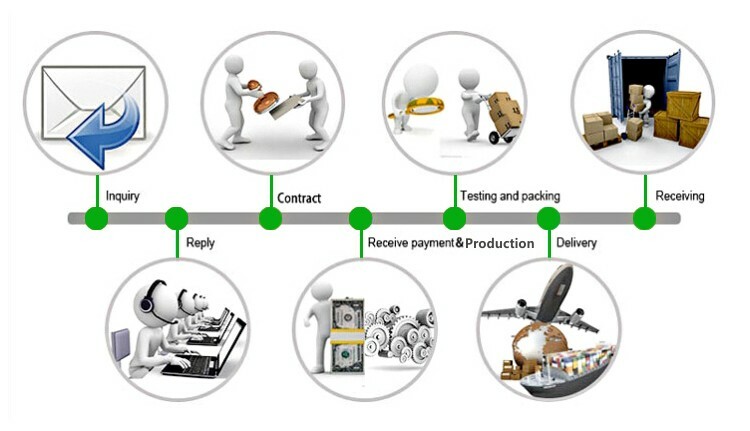 According to your factory production plan, how long is the fastest delivery date? A6: Fastest delivery time within a week. Longest delivery time about 30 days. 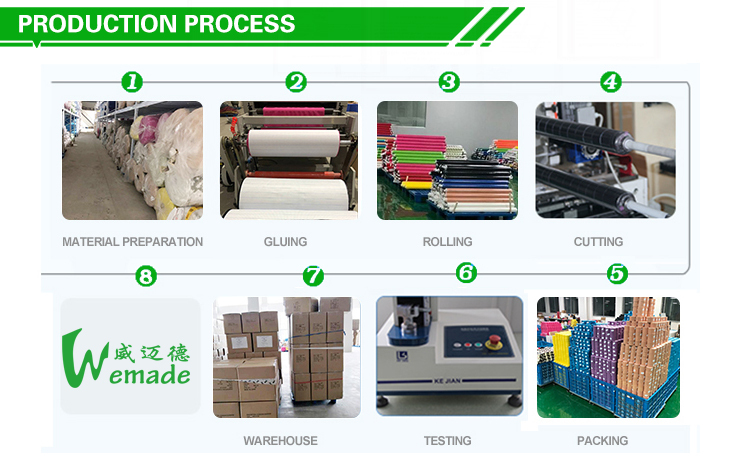 It depends on our workshop production arrangements and the complexity of the product. 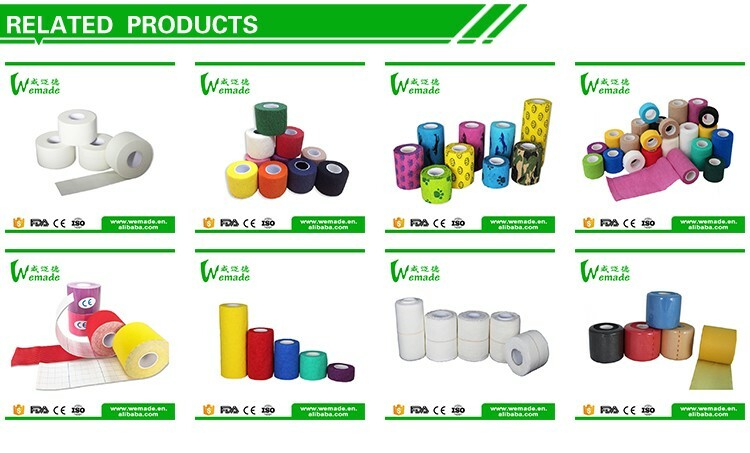 Wuxi Wemade Healthcare Products Co., Ltd. The supplier is ranked number 5 by transactions data in Sports Safety. The supplier has delivered 86.7%% of their orders on-time in the last 180 days.